Window Cleaning, Pest Control, Deep Cleans, Washroom Solutions & More! 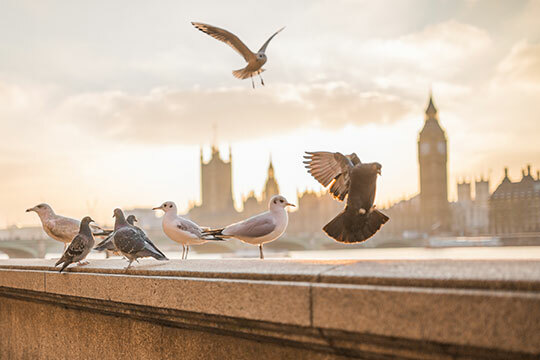 Heath and Wiltshire offers a variety of high quality technical services ranging from pest control & graffiti removal to CQC audit specific cleaning! Whatever you need, we can do – making it easy to manage as you need only deal with one company! Our team has a wealth of experience and we can ensure that the task at hand will be completed to meet the exceptional standards of H&W. Get in touch today to organise a service, we’re happy to help! We Do It All – H&W are proud to be able to offer a variety of different high quality services that can benefit your business. This means you only have to deal with one point of contact and you can rely on us to do a great job no matter the task at hand! 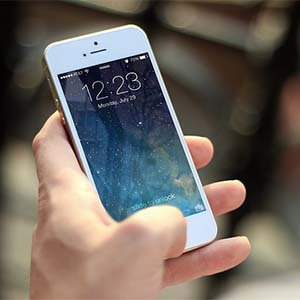 Hassle Free & Flexible – At H&W we aim to provide a hassle free service allowing you to focus on what’s important. This is why we can offer a flexible service & are always happy to discuss requirements. Protecting the Environment with Eco-Friendly Products – At H&W we are dedicated to the environment which is why we use Eco-friendly products in order to minimise our carbon footprint. Allows You to Focus On Your Business – We can take care of the technical services for you! Allow us to manage the task at and, letting you focus on your business! 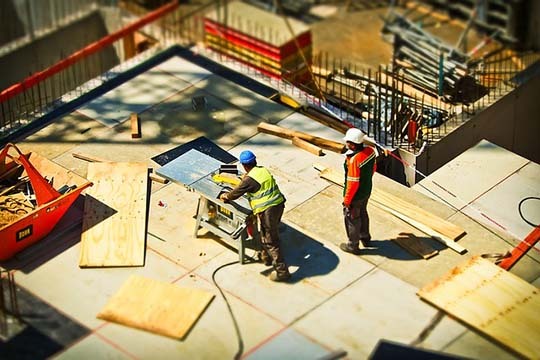 We can provide flexible and hassle free builders cleans to ensure the removal of dust and debris from sites. At H&W we have a wealth of experience in providing quality builders cleans to a high standard. 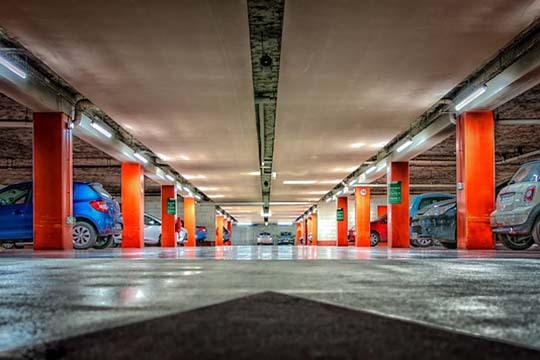 Without effective cleaning treatments long term damage can cause issues for car parks. 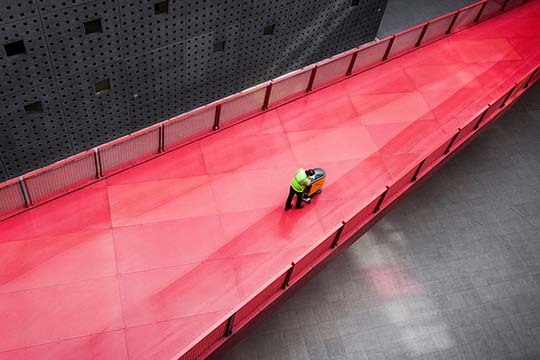 At Heath & Wiltshire, we can maintain a high level of cleanliness throughout the area, regardless of whether it’s a multi-story or surface car park! 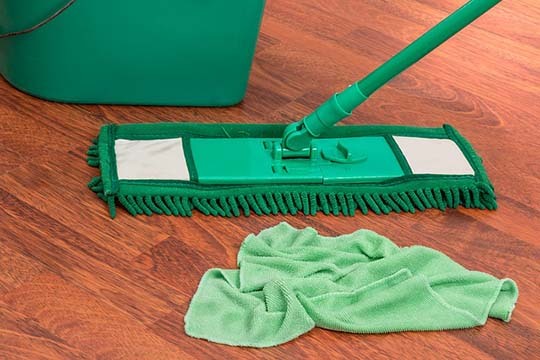 Deep cleans are required in a number of situations, whether it be end of residency cleaning or just trying to bring a property back up to standards! You can be sure that any built up dirt and grime will be gone when we’ve finished! Require carpet or upholstery cleaning? Look no further! 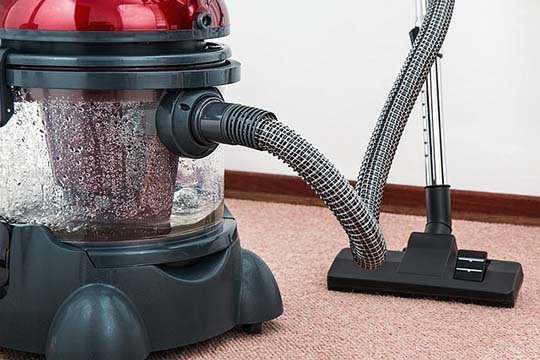 We’re experienced in providing excellent carpet & upholstery cleaning services on a large scale! We can guarantee you fantastic results, just get in touch to discuss your requirements today! 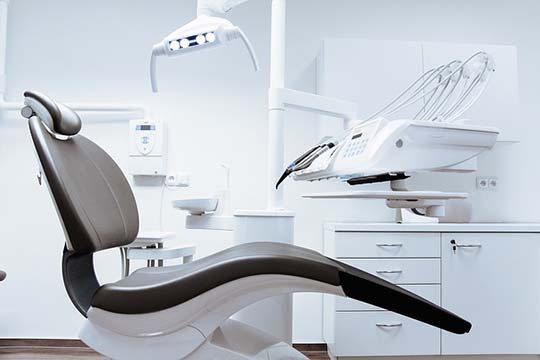 At H&W, we are experienced in delivery CQC compliant cleaning for a range of healthcare organisations. We know what it takes to ensure great feedback on your audit and we can make sure that your standards are up to par! 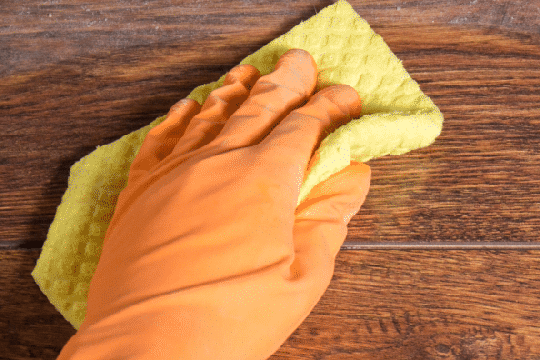 The floor in any property is constantly in use and can become damaged and dirty so it’s important to maintain to ensure it’s not long lasting. We can provide both floor maintenance or a complete refurbishment to help make it look brand new! Graffiti can be a real nuisance as unpleasant and unwanted images can sour the look and feel of any property. Luckily our teams provide great graffiti removal – using the best tools and products to ensure your property is back up to spec! 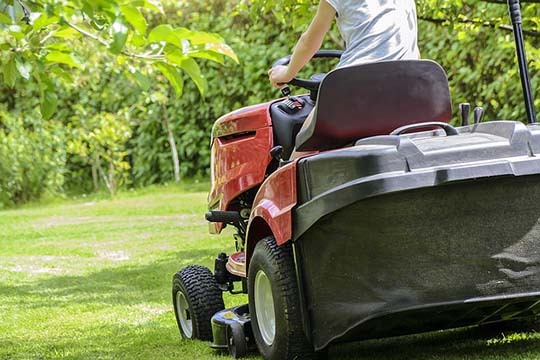 Heath & Wiltshire provide a great grounds maintenance service that ranges from weed control & hedge cutting to line marking and plant maintenance! 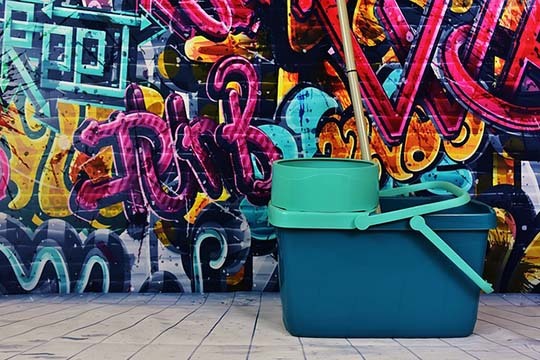 We’ll keep the area clean & looking great – get in touch today to discuss requirements. Our high level cleaning service is a specialist service dedicated to high quality deep cleans in a range of properties and industries. We have experience in providing this for a range of commercial companies in order to bring the premises up to spec. 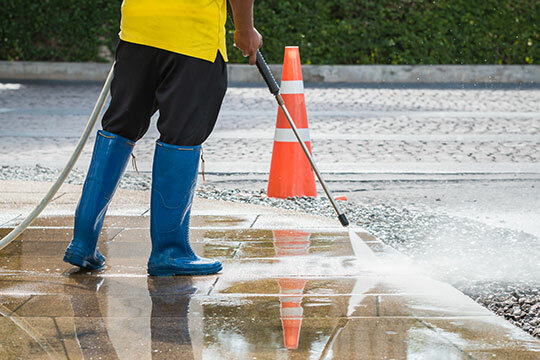 Jet washing is a great way to remove dirt and grime from pavements, patios and external areas of buildings! Our team have the skill and knowledge to provide exceptional jet washing services! 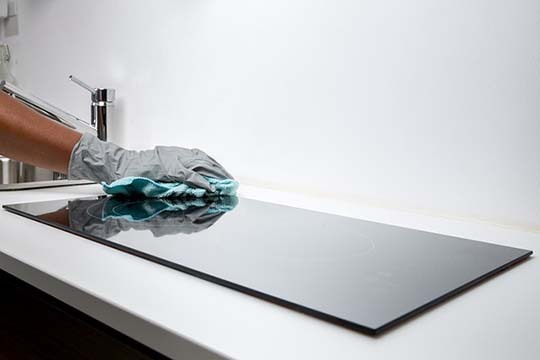 Kitchens can contain hidden dirt & grime built up from cooking which is why they often require a deep clean! H&W can ensure that your kitchen will look and feel brand new once we’re finished with it! Pests can be detrimental to any organisation which is why our team is highly trained in order to deal with any pests you require removing. We understand how important pest control is which is why we offer a extremely quick response! 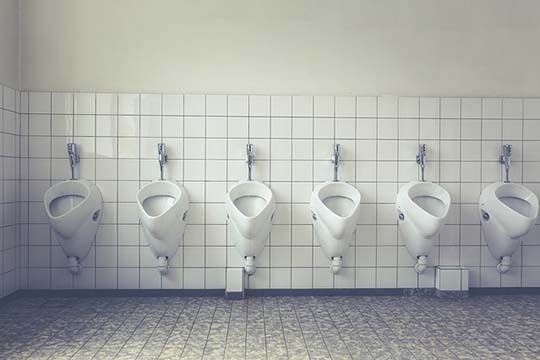 Heath & Wiltshire offer a variety of washroom solutions in order to provide the full package. Not only can we provide cleaning solutions, we can also supply toilet rolls, soap, air fresheners, a range of disposals & more. 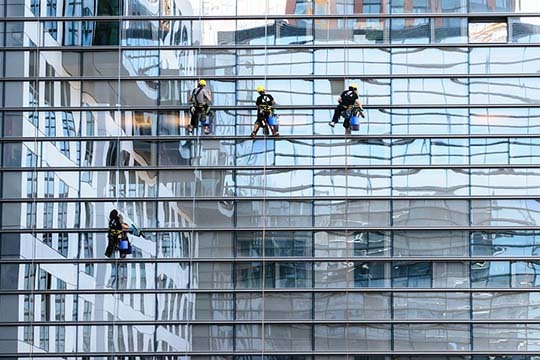 Our Windows & Building Façade Cleaning service can help to make your buildings and windows look brand new! Heath & Wiltshire can offer this on a range of materials including wooden panels & masonry. 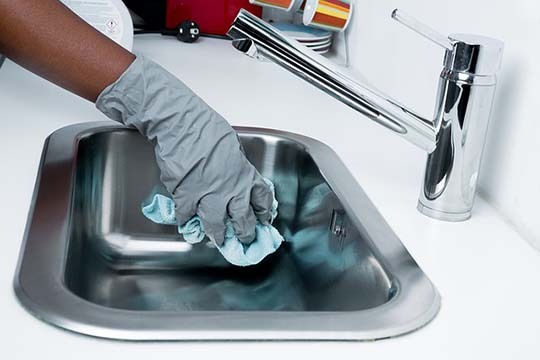 Alongside our technical services we also offer a range of other specialised cleaning services. These range from retail cleaning & office cleaning to CQC compliant cleaning, factory cleaning and much more!